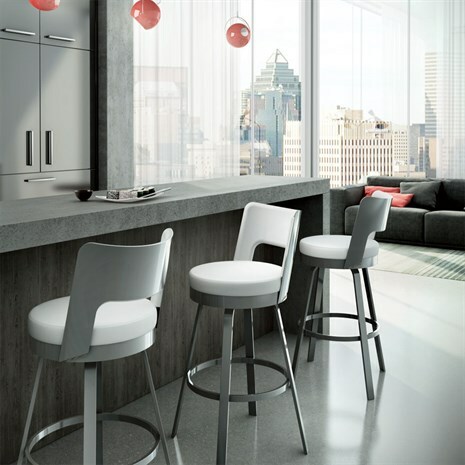 Commercial barstool options are abundant here at Alfa Barstools. 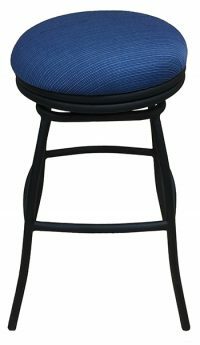 We offer a huge selection of comfortable commercial barstools at unbeatable prices. We are easy to do business with and ship directly to residential and commercial customers throughout the continental USA. 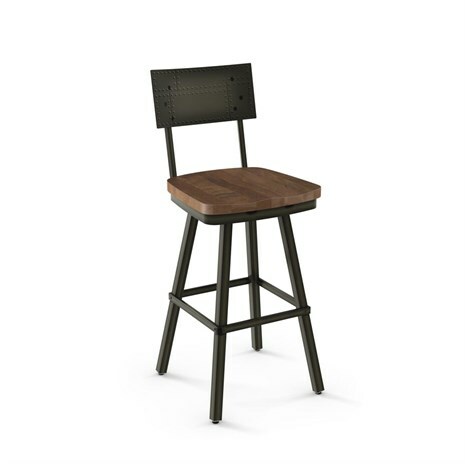 Want customized barstools to match your logo, your colors, your branding? We can help! 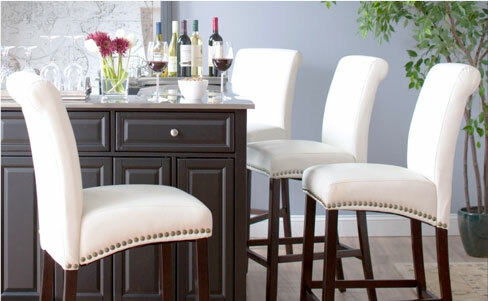 Looking for brand name barstools at up to 50% off regular retail pricing? You’ve come to the right place. The above heights can be applicable in a variety of different commercial establishments. 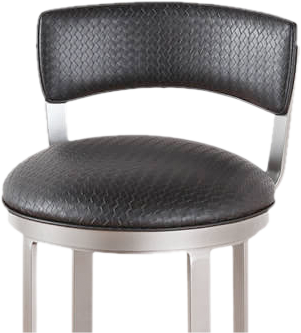 We sell barstools to restaurants, sports bars, dance clubs, lounges, condominium associations for recreation rooms. Legions and veteran clubs, diners, jazz bars, casinos, cigar bars, the list goes on. 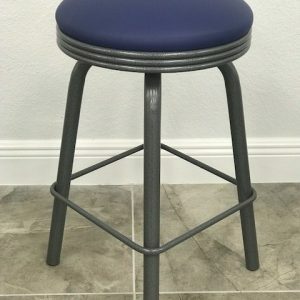 Need help choosing a back design? Need help with sizing? Talk to us for assistance and a quote. 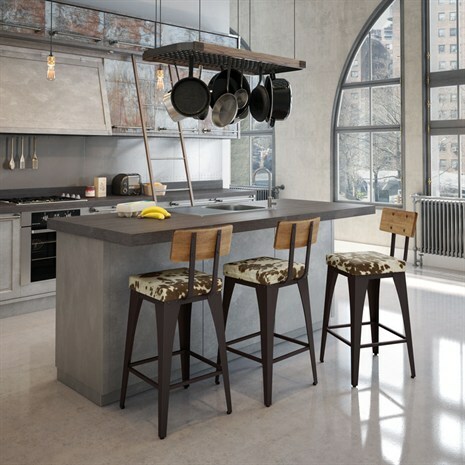 We offer indoor barstools as well as those that can be used both indoors and outdoors. 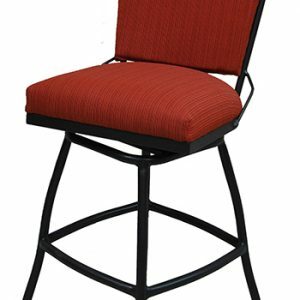 Comfortable seating can mean that your patrons spend longer at your establishment. 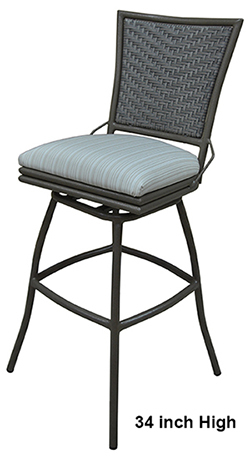 Our comfortable barstool options look great and offer comfort. 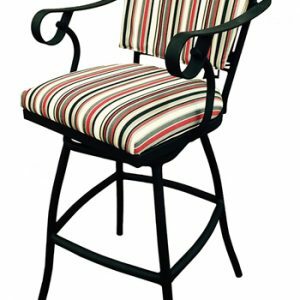 Talk to us about swivel and recline options, about barstools with arms and footrests, and about our custom barstool options. 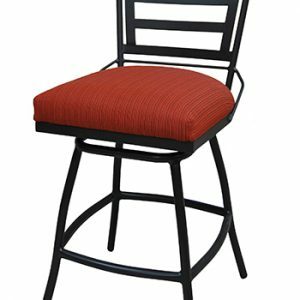 Why Buy Commercial Barstools from Alfa Barstools? 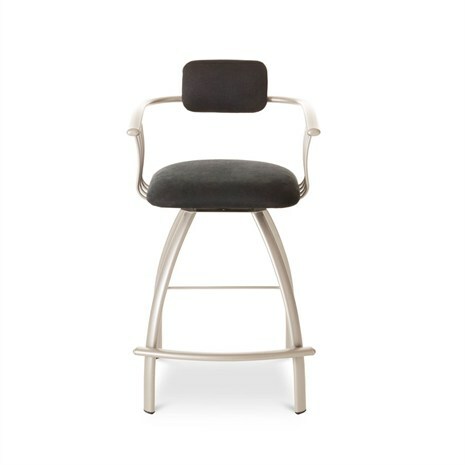 Alfa Barstools has been a preferred barstool supplier for many commercial clients throughout the USA. In business since 1992, we’ve formed lasting relationships with many suppliers and customers. 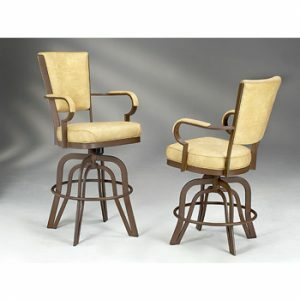 We deal with residential and commercial clients who value comfortable and well-made barstools at excellent prices. 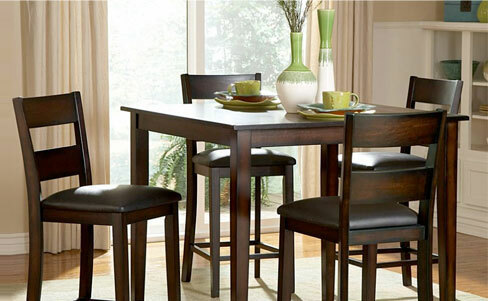 We can also help with replacement parts for barstools, reupholstering, and custom restaurant tables and chairs. 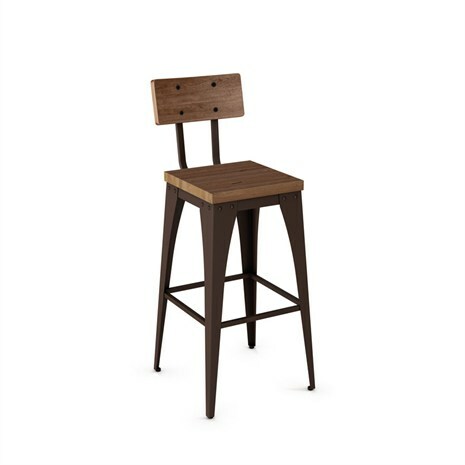 Whether it’s pub height, standard counter height, bar height, spectator height, or extra tall barstools you are looking for, we’ve got what you need and our reputation for quality, value, and customer service is what has helped us expand while retaining great customers who give us outstanding reviews on our barstools and our customer service.